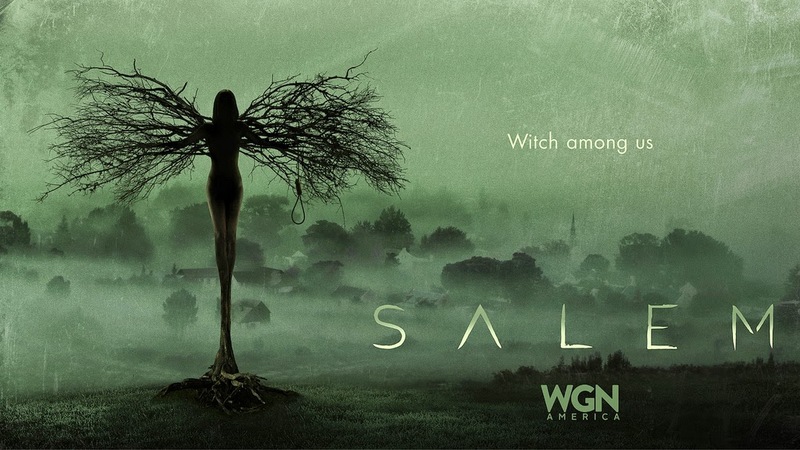 ...in Salem. Looks like this new series has it all. Dolls moving, evil creatures in the dark, magic... and blood! Ooooh, seems like something I'd be into.